Only Goldwell Salons Can Create Your Color Masterpiece. from Goldwell Professional Color Services. and personality. That’s the artistry that only Goldwell masters of color can deliver. application techniques to achieve your unique palette. 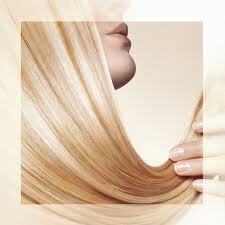 Goldwell salon experts tailor color to your hair’s unique condition and porosity – virtually strand by strand. Goldwell salon experts harmonize with your natural coloring – whether you go bold or subdued. Goldwell salon experts select developer lotions depending on the results you want and your hair’s condition.